Any common man have one dream in life i.e. to construct his/her own dream home. However, before even planning to buy or starting construction work of their home, one has definite curiosity to know whether the cost will fit-in his/her budget. Estimate gives the approximate cost of construction which will help the owner/builder to decide whether the proposed work can be carried out with the available funds or at further disposal and then plan its details during construction. The process of calculating the quantities (The quantity with reference to the measurement in the drawings, i.e. plans, elevation, section) and cost of various construction items i.e. excavation, concreting, masonry, plaster etc. of the project is called an “estimate”. As the word suggests, it is an estimate of what the cost would be on completion. It can be based on “lump sum” i.e. thumb rule bases like plinth area or per sqft rate at the conceptual stage. Once plans are decided it has to be in details for its methodical & scientific planning and execution or say for right construction management and selection of materials. It will form the bases of so many decision and documents and will play an important role in the choice/selection of material as well as /construction technology. To take “In principle decision” to go ahead with house construction /project, which is commonly known as “Administration approval” in government departments. One in principle decision is taken, the owner prepare design including planning & deciding right construction materials, to decide right technology, as well as the size and area of the project and, will finally decide whether to go ahead or not or what to change in the project? Once designs are ready one can work out detailed estimates and based on the same one can work out the quantity, cost of materials, required to complete the work. To know the detailed cost of different categories of labour needed like masonry, excavation, rcc (reinforced cement concrete) work, plaster, painting etc. To know the detailed cost of equipments, tools, plants and machinery to be used in construction. To plan the time schedule of construction depending upon the cash flow i.e. availability of funds. At this stage, one finally need to decide whether to go ahead with the construction plan or not. To give the sanction for the project with the modification in the plan if any, keeping budget & time in view. Cost control is the main objective of estimating and costing. 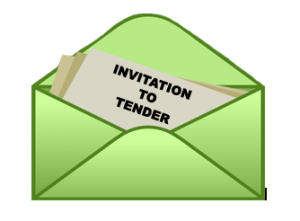 To invite Tender/Quotations from contractors and compare rates with estimates and finalize the contractor based on quantity/rates and work items. To know more about the purpose of estimate & costing, read the following. To take in principle decision whether to go ahead with the house construction or not. Usually administration approval is necessary in government department. After obtaining, administrative approval technical sanction is given by competent authority, sanctioning funds for project/i.e. allowing funds. The lump sum area-based rate will give an idea whether with the funds available/ manageable the proposed building can be completed or not. Such estimates are based on area bases or per sqft bases or thumb rules. Once in principle decision is taken, the design will be prepare with planning for materials & technology. Selection of right construction material is required for successful completion of the construction project. Estimate is majorly required to plan and to choose the right construction materials and also for deciding the right technology. The plus or minus of each cost will help you to choose between alternate materials of varying cost i.e. vitrified tiles v/s marble, white washing/acrylic paint and so on. As the total cost will ultimately depend on the cost of selected materials, which are available in a wide range in the market. Also Read: Pros & Cons of Hiring Contractor on Material Contract! Estimate will also give you the required number of labour forces required for different categories of work, those will be employed to complete work within specified time. Estimate is also used for calculating the wages of labour, carpenter, Mazdoor, bhisti, skilled, unskilled mason etc. and to decide labour cost of different constructions items like excavation, masonry, concreting, plaster, painting etc. This stage will help to determine the quantity and cost of tools, plants, machinery and equipment’s required to complete the work according to the project size/type. It may also include maintenance cost of various equipments, machinery and plants. Estimate also includes the lump sum and unit costs for loading, unloading and transportation cost of construction materials. At this stage, the estimate can become very useful for finding out or calculating the completion time for the project, based on quantity or volume of work of different items, and also funds needed for each item. 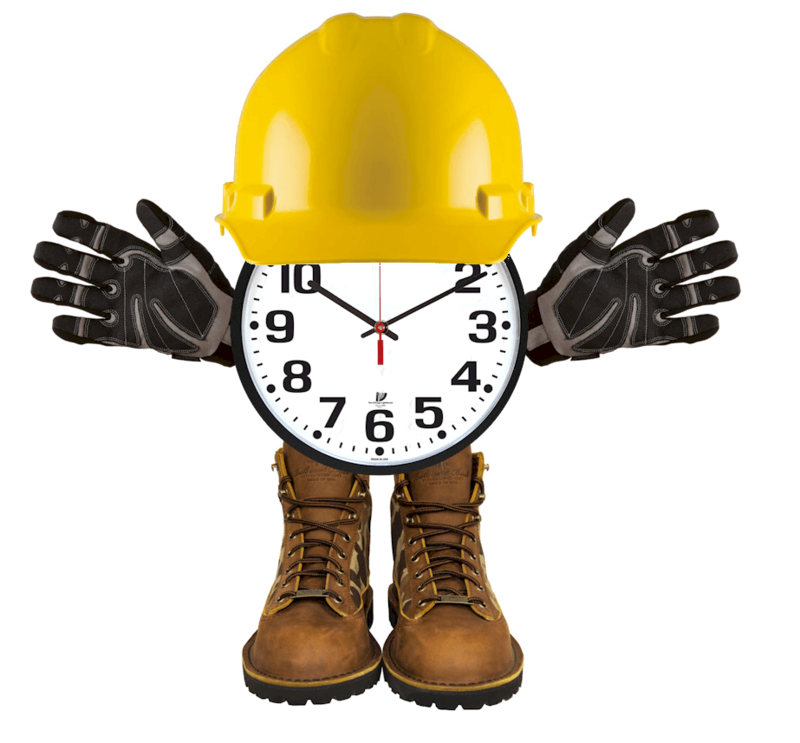 For completion of work, it is important to schedule time for each work items so as to complete work within the stipulated time limit. At this stage, the owner/builder can make final decision depending upon final cost, whether to go ahead or not or make some changes in design/specification. 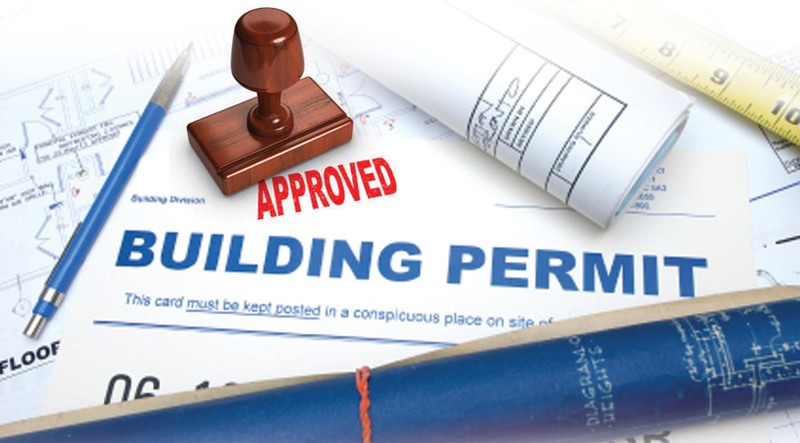 Estimate is used to accord final sanction and approve any construction project. The estimated cost is worked out so that the necessary funds can be arranged in a given time by the competent authority for efficient and successful completion. In case of private owner, one can plan for housing loan, if needed. The owner can take a decision whether to go for a project and also to decide whether to restrict or to change the size of project. This is normally done after completion of all basic drawings and designs. Budget is one of the most important aspects affecting any common person. Cost control is the main purpose of the estimation and costing. If you don’t have an estimate in your hand, you will not have any idea whether your building cost is increasing and you cannot control the cost. Also, sometimes due to lack of money during construction work, it may get stopped & the owner will be put in a difficult situation. At this stage, estimating and costing is used to invite tenders or quotations of different construction work items based on the estimated quantities of different construction items for execution of construction work and to finalize the contractor by comparing quantity with estimated quantity and rates/offers. It is also used for preparing bills for payment. Estimate is very useful for the valuation (It is the technique of estimating or determining the fair market value of the property) of existing property such as building, or any other engineering structures, etc. While preparing estimate, it is necessary to know what is the purpose behind preparing an estimate. Estimate is prepared as per the requirements of the project in various stages, and it is very helpful to decide and control the budget. Therefore, estimation and costing plays vital role for starting any construction work. Estimating and costing thus serves the number of purposes in the construction process including preparation and finalize of bids and cost control. The main purpose is to provide to volume of work for cost control and to see that the adequate options of materials are explored during the execution of the project.